You can now see for yourself which politicians, celebrities and business executives allegedly kept secret shell companies that were exposed in the Panama Papers. The Google-like searchable database went live at 2 p.m. ET, detailing ties between 368,000 people and nearly 320,000 offshore entities. It was released by the International Consortium of Investigative Journalists. "You'll see companies and their official owners. This is information that's never been available," said Marina Walker Guevara, ICIJ's deputy director. "We think that information about who owns the company should be public and transparent." 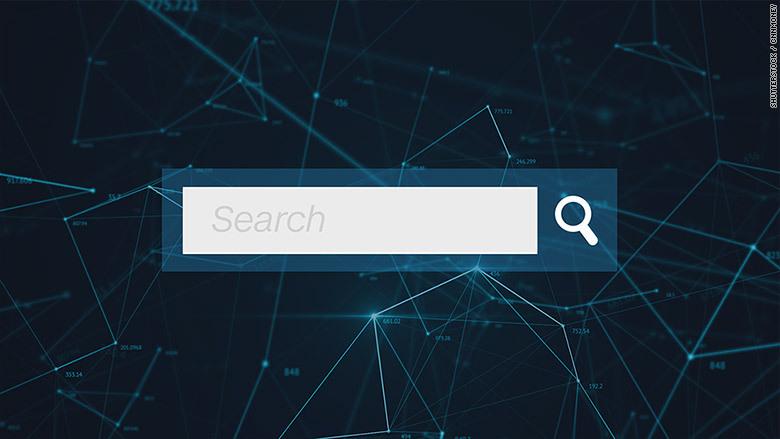 The search tool lets you type in a name of a person or company, then see how it's connected to other people and companies. 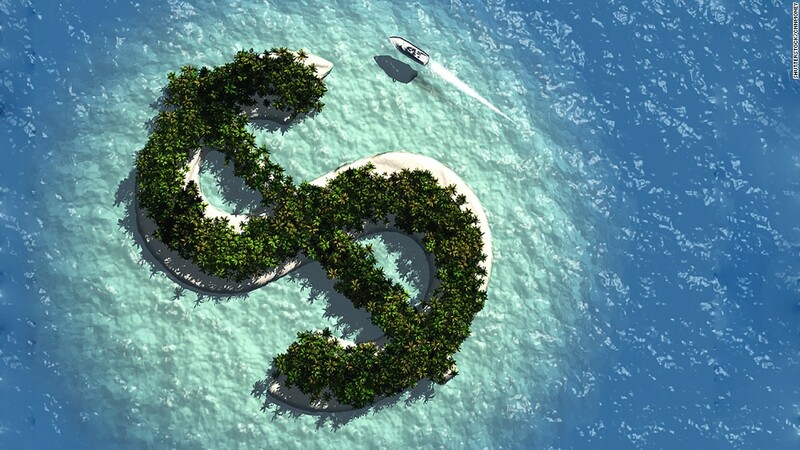 The search tool combines documents from a 2013 ICIJ investigation into the use of offshore accounts by U.K. residents with the much larger Panama Papers investigation. Rigoberto Carvajal, ICIJ's data analyst, built a version of this tool for internal use by journalists back in September. But it won't be easy for the average person to draw connections between firms and individuals because ICIJ said it won't release the actual documents showing a person's wealth or details of contracts. "This is not disclosing private information en masse," Guevara said. ICIJ is conducting itself differently than Wikileaks, which posts many of the documents it obtains, such as diplomatic cables showing Americans spied on United Nations leaders, or video evidence of the U.S. military gunning down journalists and Iraqi civilians. But ICIJ is holding back from releasing the documents in its possession. "The bulk of the documents will remain confidential for journalists to explore," Guevara said. "We think that the leak was given to ICIJ because we can apply the rigor of journalism."